EZON is a leading brand that integrates sports watch, wearable intelligent technology and cloud service platform together. Based on highly precision manufacturing technology. EZON excellent design and technology developoing team devotes to providing perception sports data, personal sports management and sports commiunity management service, and brings distinctive and powerful sports smartwatch and sports management plan for sportspeople.In virtue of inherent perception towards intelligent technology, EZON has been continuously exploring the perfect combination of intelligence and sport and achieve self-transcendence with the engineers' wisdom, the designers' originality and the athletes' passion. 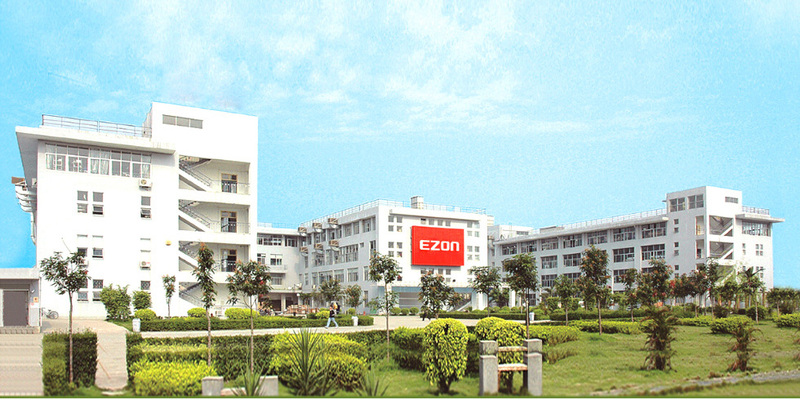 EZON thinks the ultimate goal of technology is to change living quality, and technology should provide a great exprience, and more convenient, more interesting and more dynamic life rather than a daunting word.